Counseling psychology is essentially the application of psychology to the solving of the problems of everyday stresses, e.g, career planning, marriage guidance and family difficulties. It can be studied at masters and doctoral levels. This page provides more information about the field, and about the contents of the degree. It also has information and links to where to study it, an outline of the career prospects, the salaries, and more. Although the information about the field is relevant to all students, this page mainly provides links to schools for students who wish to study counseling psychology online. If you wish to explore the on campus psychology programs available, go to the campus universities page. What do you study in a counseling psychology degree online? 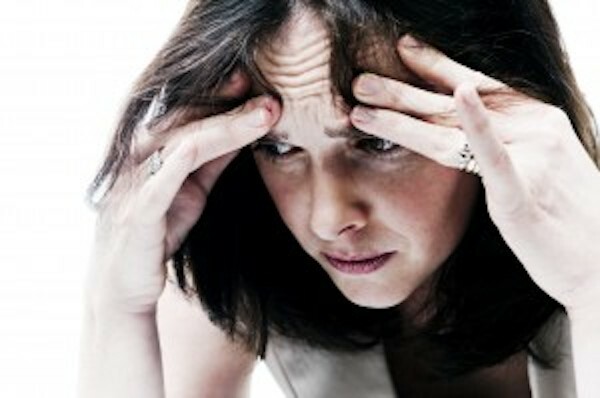 Counseling psychologists help people to solve interpersonal problems. To do this they use many techniques, including one-on-one interviews, group sessions and hypnosis. These are all skills that need to be learned. A good rapport between the counselor and the patient is essential for counseling sessions to be successful, so good interpersonal and communication skills are very important. For most counseling careers you need to have a relevant first degree (e.g., psychology, sociology, or education), and have successfully completed graduate level courses or a graduate degree in counseling psychology. You also need a minimum of 600 hours of supervised clinical counseling experience. This will allow you to work as a Careers Counselor, Executive Coach, Family and Marriage Counselor, or similar. But to be licensed to practice as a counselor in the US you also need to have a master’s degree (or PhD) in counseling and up to 2,000 hours of supervised clinical internship, in addition to taking a state-administered exam. The American Psychological Association (APA) accredits doctoral training programs in counseling, as well as institutions that provide internships for doctoral students in counseling psychology. As a graduate of an online counseling psychology program you would advise people on how to deal with problems of everyday living, including career or work problems and problems faced in different stages of life. You might be helping people overcome addictions and substance abuse, marriage and domestic issues. As a graduate of a counseling psychology degree you might work in K-12 education settings, hospitals, and non-profit organizations. Make sure the program you take is accredited by an accrediting body appropriate for the profession you wish to enter, such as the Council for Accreditation of Counseling and Related Educational Programs (CACREP), the American Psychological Association (APA), the American Association for Marriage and Family Therapy (AAMFT), or the Council on Rehabilitation Education (CORE). The demand for psychology counselors seems to be increasing. According to the United States Bureau of Labor Statistics (BLS) data, employment of counseling professionals should grow rapidly until at least 2018. Employment for behavioral disorder counseling should increase dramatically. The greater enrollment in schools will lead to a rapid growth in numbers of school counselors.